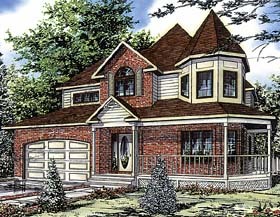 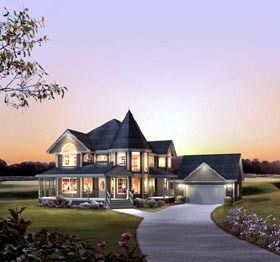 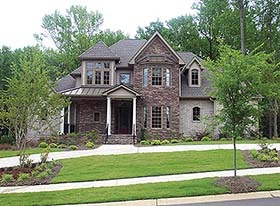 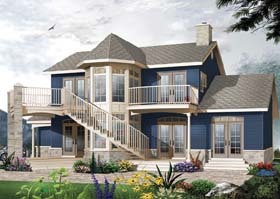 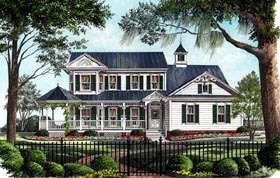 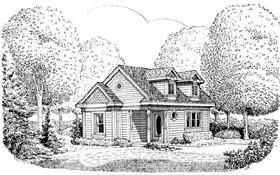 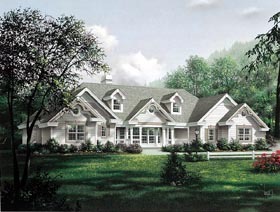 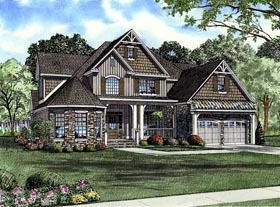 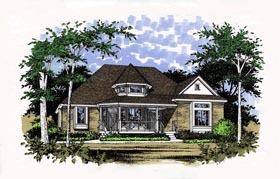 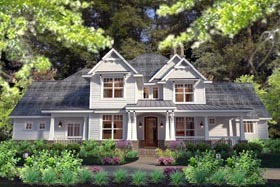 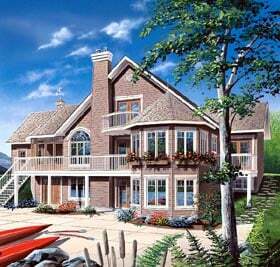 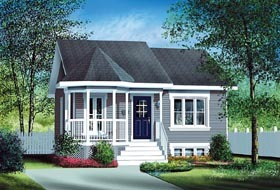 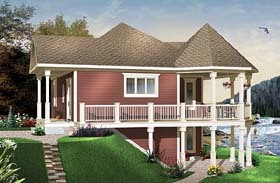 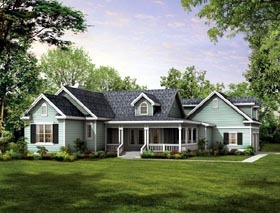 Victorian house plans are known for their ornate facades and wrap around porches. 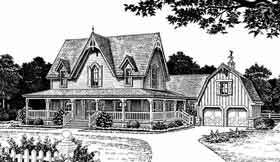 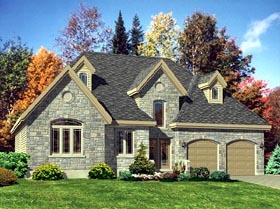 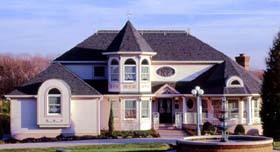 A traditional Victorian home plan may have octagonal shaped rooms or wings. 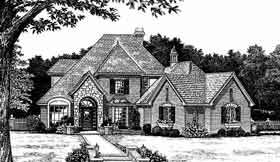 Our Victorian home designs include many styles of homes from the Victorian Era, including Queen Anne Style, Gothic Revival, Second Empire, Victorian Eclectic and Shingle.